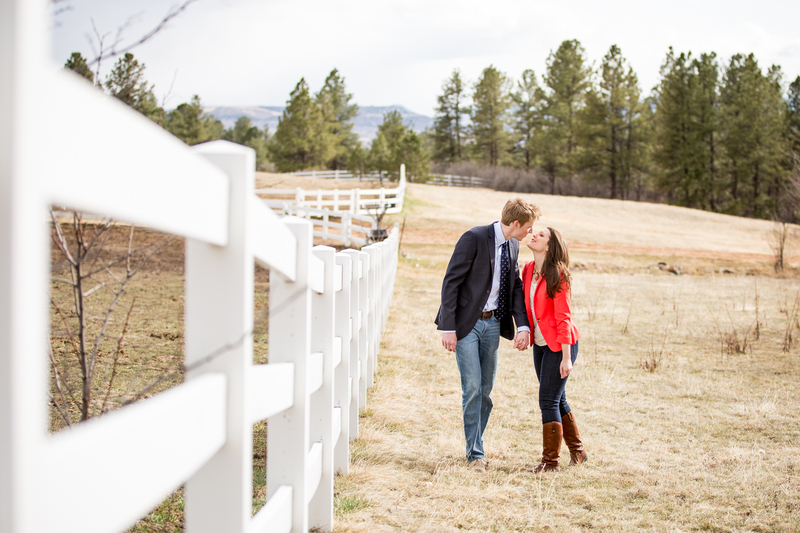 I had another awesome shoot in Colorado a few weeks ago at the beautiful Castle Cliff Estate! 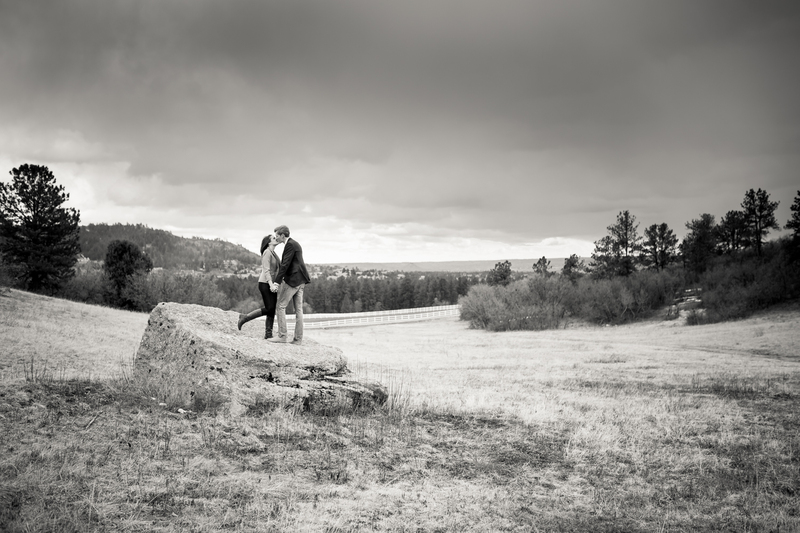 Kirsten and Karl came dressed to impress and despite last minute location changes due to the crazy weather, they were still in great spirits and so much fun to work with. 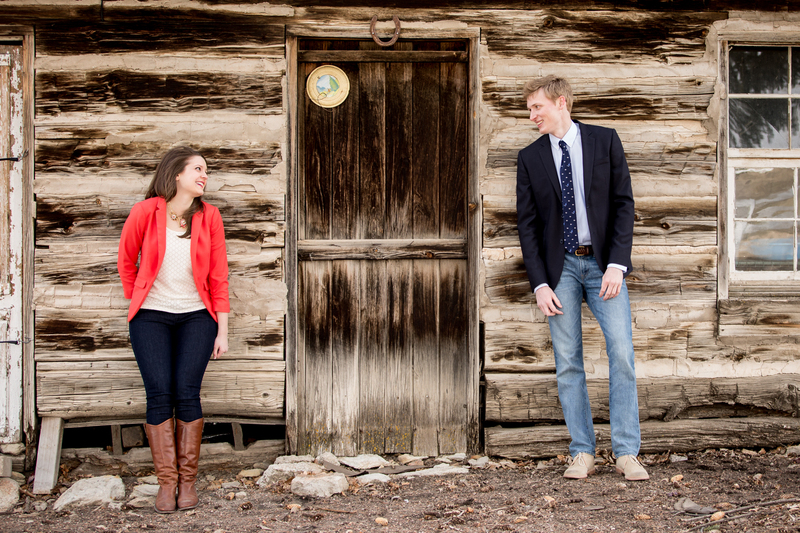 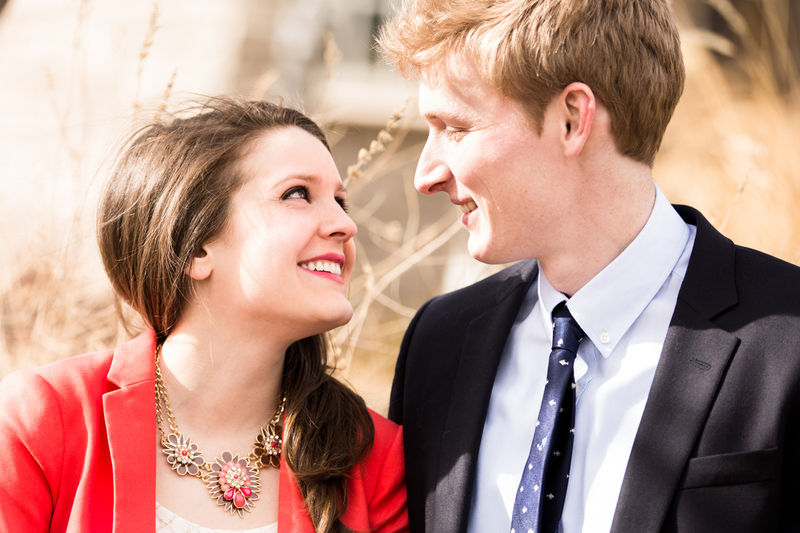 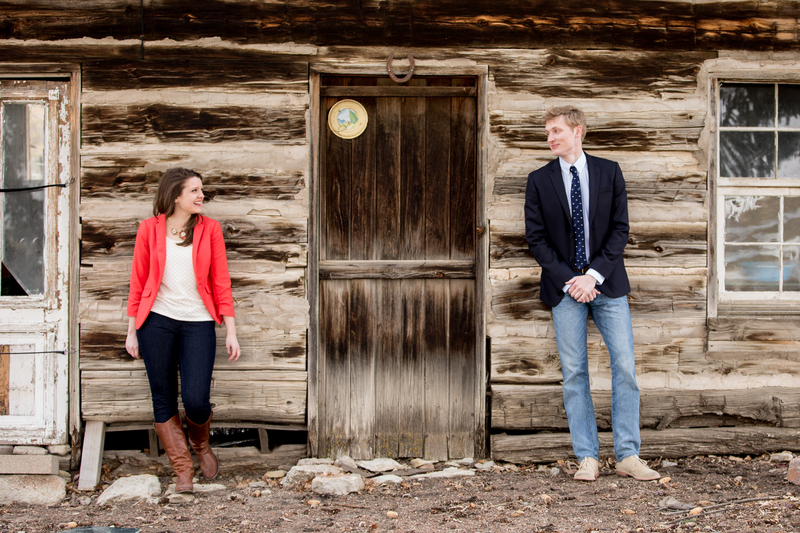 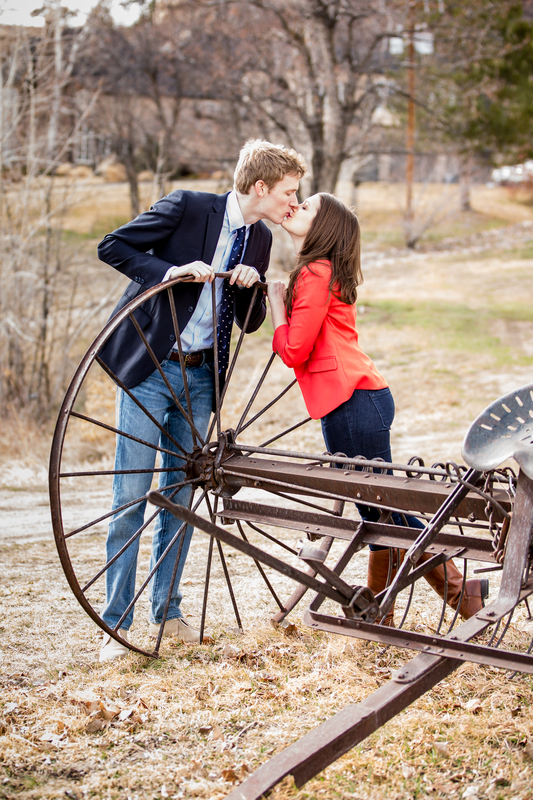 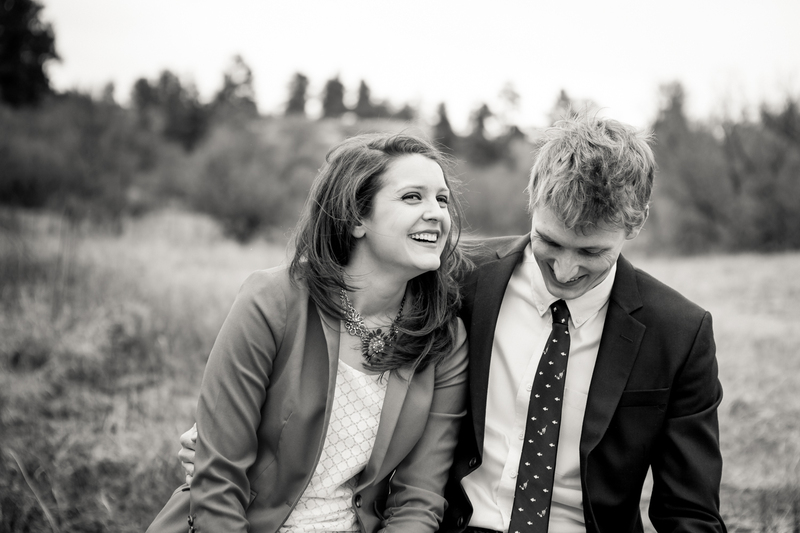 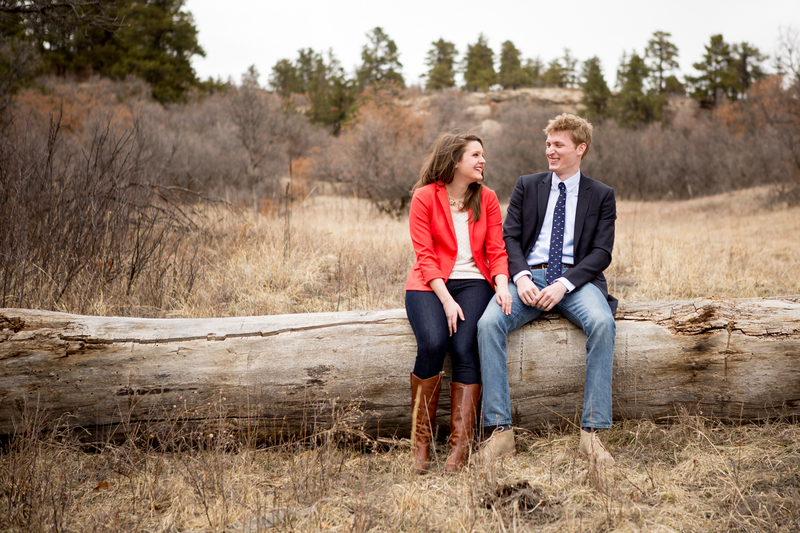 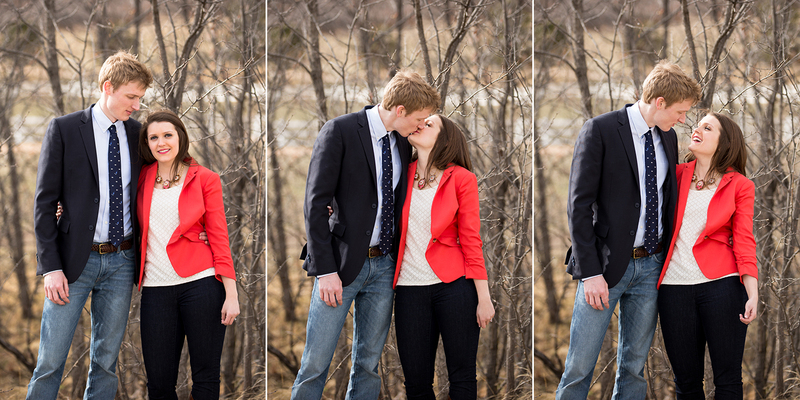 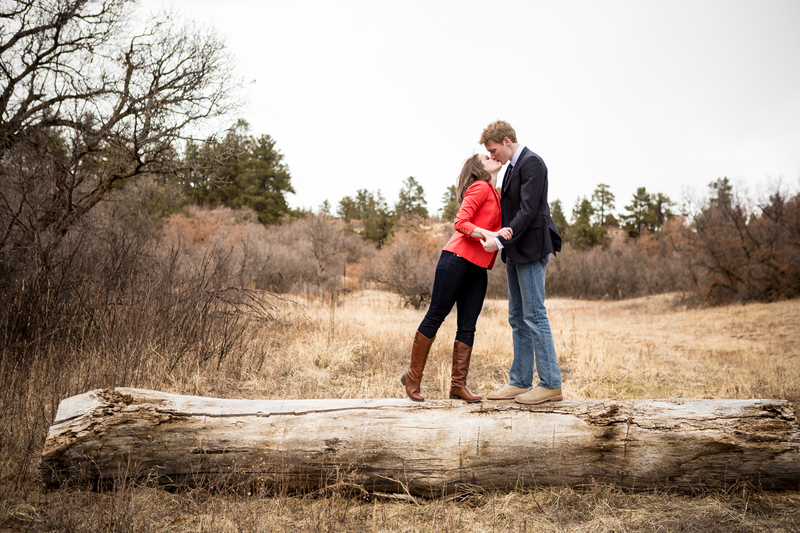 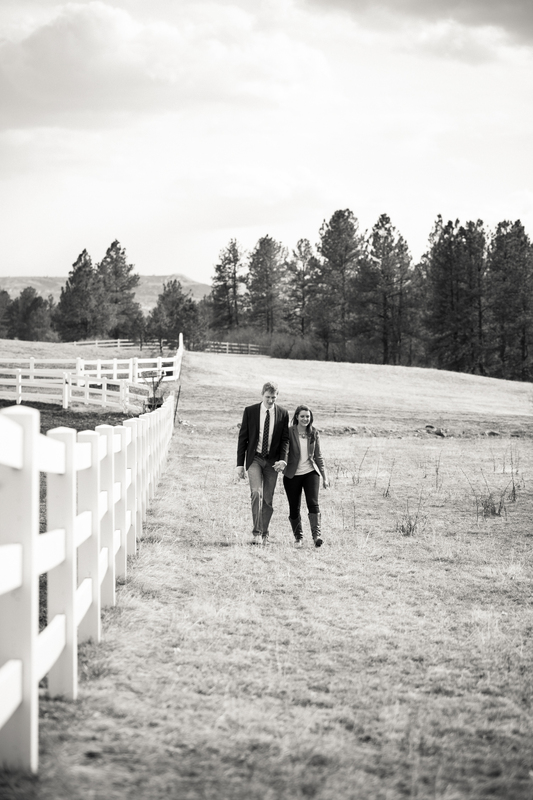 These two have wonderful chemistry together and I’m excited to shoot their wedding this summer. 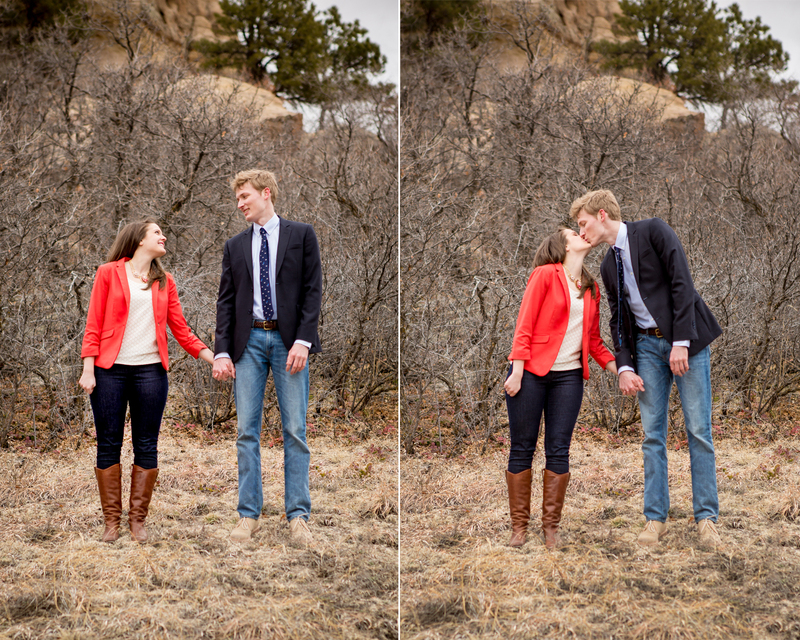 Here are some of my favorites from our session.